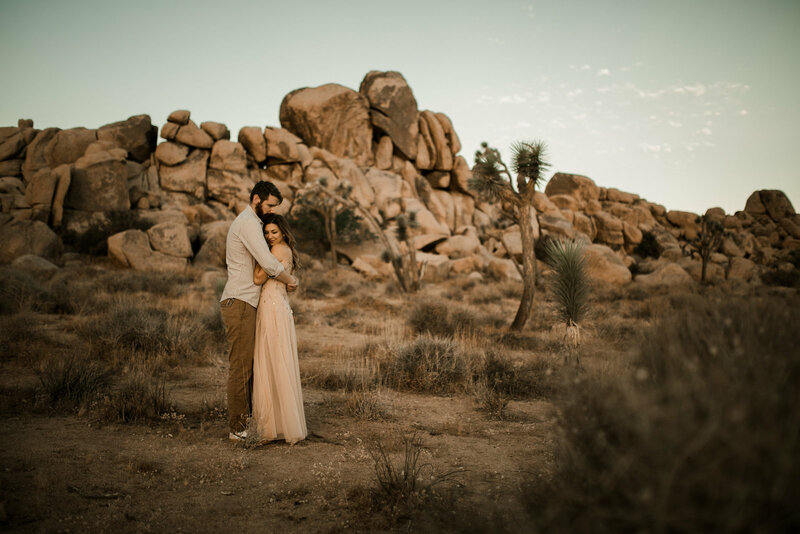 This mountain shoot was so dreamy! Snow freckled the ground and there was a chill in the air. Then this cute couple shows up with coffee in hand, enough to share with me. How sweet is that?! Kelly and Audrey are getting married on July 29th this year and then moving to Boise, Idaho. Their love is easy to see in these photos and I couldn’t be happier for them to celebrate that love on their wedding day. Congratulations you two! May your marriage be filled with love and laughter, always. What I would do to get photos by Sara Carlson done!! This WILL happen on day! I am in love!